The OneBoard Pro+ takes the concept of all-in-one computers to a whole new level. Not only is it a mechanical keyboard, it is also an Android device – minus a display. Although it seems more like a gimmick than anything else, it might just appeal to certain consumers. As the OneBoard Pro+ does not have a display, it has to be connected to one in order for it to work as an Android device. 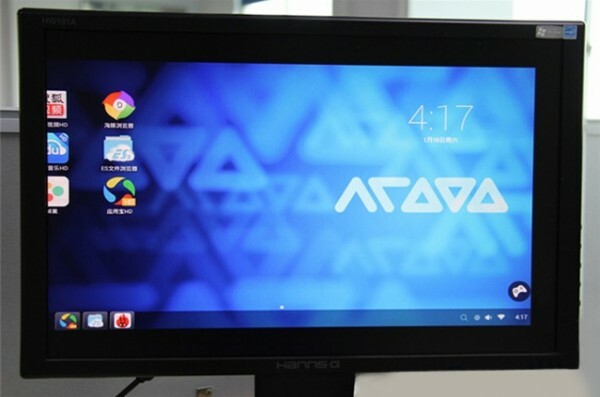 It seems to sport a heavily modified version of Android that mimic the looks of a typical desktop computer. 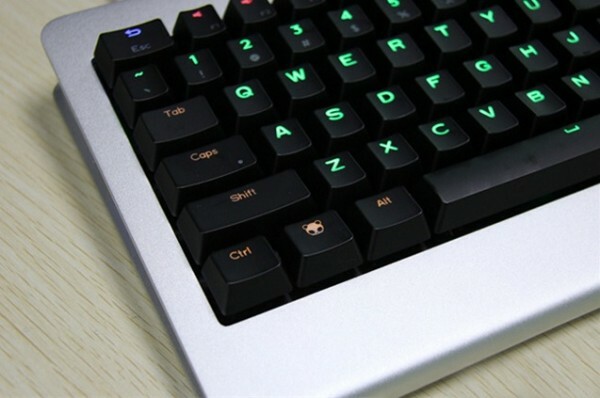 The OneBoard Pro+ also works as a mechanical keyboard with support for Windows and Mac. Specification wise, it has a Rockchip RK3288 1.8GHz quad-core processor with 2GB of RAM, 16GB of internal storage which is expandable with a 32GB SD card or “HDD” (we’re not kidding, it’s in the specification sheet), and genuine Cherry MX Black switches. Unfortunately, the OneBoard Pro+ only comes with MX Black switches, not to mention the fact that it requires a display in order for it to work as an Android device. 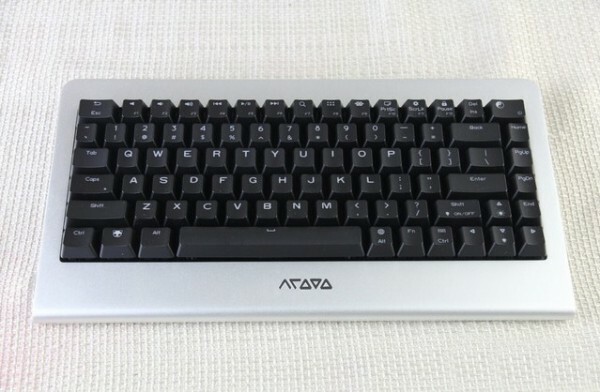 But for consumers who are looking for a portable “computer” to lug around, this odd keyboard might be appealing. The OneBoard Pro+ retails at US$289.99 (about RM1,040) and is currently up for pre-order here. 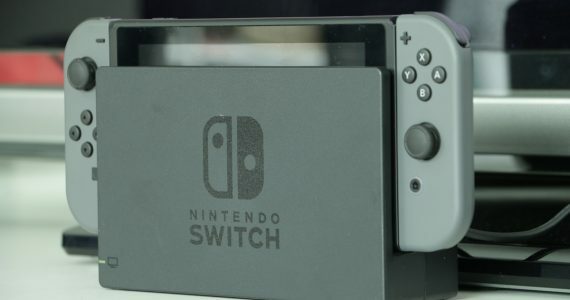 Interestingly enough, it also ships to Malaysia for free, but as it is only taking pre-orders for now, we’d be cautious.